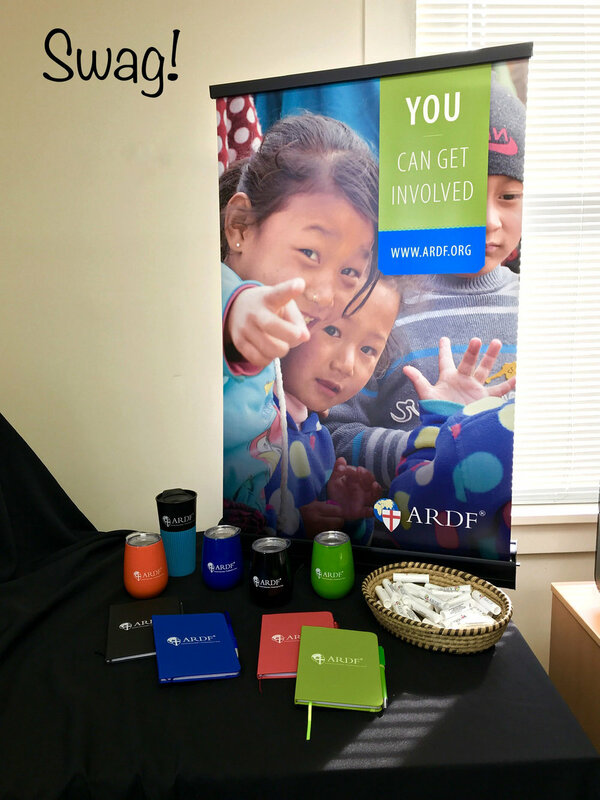 ARDF is blessed to partner with Anglican churches all around the world - but also right here at home! This weekend one of our Pennsylvania partners, St Stephen’s Anglican Church, is having a Mission’s Fair. Come join us for worship at one of St. Stephen’s services, and visit ARDF’s table afterwards! See how God’s forever love is changing entire communities, and hear how you can get involved in this exciting movement. Plus, we’ve got some cool stuff to give away! Come visit our table! We would love to meet you!